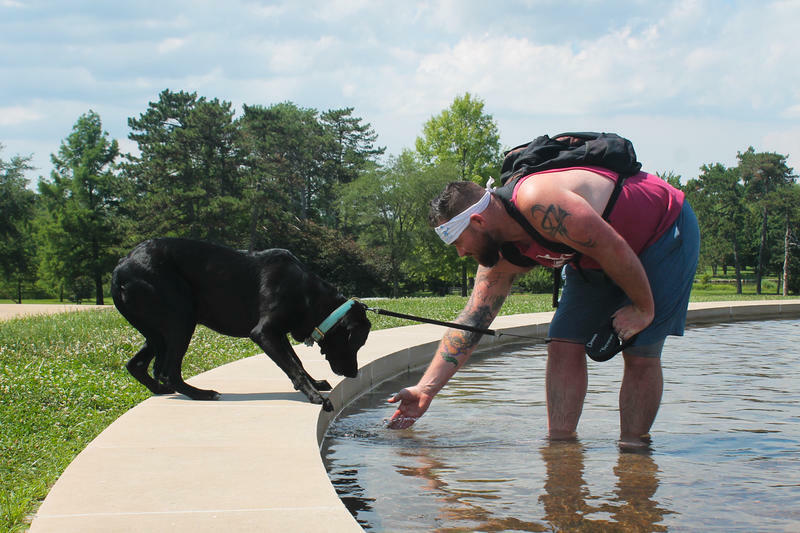 The National Weather Service in St. Louis issued a heat advisory this week as temperatures soared into the upper 90s. The hot weather puts vulnerable people at risk for heat stroke, a potentially fatal condition that happens when bodies can’t keep their temperature low. The old, young and chronically ill are most at risk for heat-related illness.